This entry was posted in Book Binding, Tabletop & Office Equipment and tagged Binding elements, Book Binding, Comb binding, Rhin-O-Tuff, Wire binding on March 8, 2019 by Billi Jean Johnstone. This entry was posted in News & Updates, RIP and tagged ctp, ctp systems, RIP Upgrade, Xitron on January 7, 2019 by Billi Jean Johnstone. Is your punch from the stone age? Introducing the Sterling Digipunch. Is your punch from the stone age? Step into the digital age with the Sterling Digipunch! 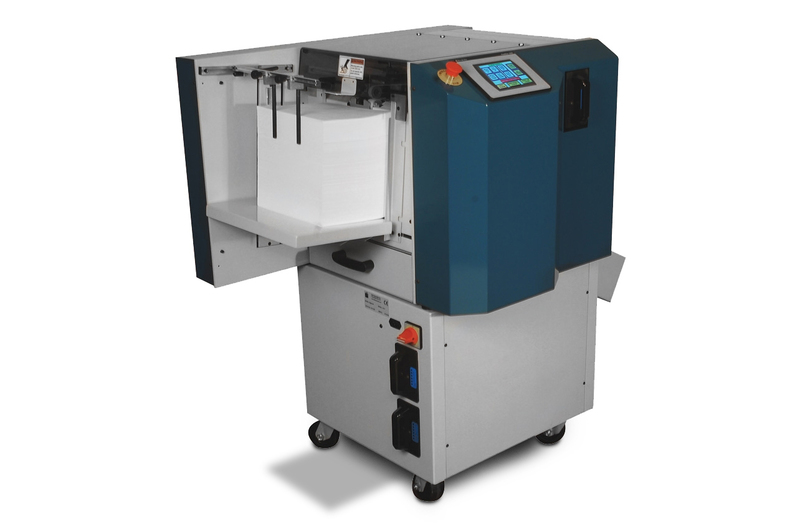 The Sterling Digipunch is an economical, high-speed automatic paper punching machine designed for short run binderies as well as digital and commercial printers. The Sterling Digipunch allows for punching up to 72,000 sheets per hour! That’s a big pile of paper for a small machine and a half-million sheets per shift. The Sterling Digipunch features a variable pile lift, which allows for slowing the machine down for difficult jobs, such as stock that is curled, stock with static, or acetate. Punch sheets with covers or tabs intermixed. A touch screen offers complete automatic set up and automatic changeovers. The touch screen takes the guesswork out of the maintenance cycle by prompting operators when it is time to lubricate or sharpen the die. Punch sheets from 4.25 x 5.5 inches to 12 x 14 inches for Plastic Coil, Double Loop Wire, Plastic Comb, Three Hole– or any hole pattern. The optional Drum Bypass is a belt changeover system for heavy board. This will enable the sheet to be delivered without having to bend by traveling around the drum. The Sterling Digipunch offers the latest development in paper punching equipment to make swift set up and changeovers. Embrace the latest in digital technology with the Sterling Digipunch! For additional information, please contact us at 810.238.7370. This entry was posted in News & Updates, Vendor News and tagged automatic paper punch, digipunch, Print Finishing, spiel, sterling on December 28, 2018 by Billi Jean Johnstone. Ann Arbor, MI – November 13, 2018 – Xitron, the leading independent developer of RIP and workflow products for commercial, digital, and high-speed inkjet printing has partnered with China’s Dragon Printing Machinery, launching a DFE developed specifically for presses using Memjet DuraLink technology. Dragon, a member of UP Group introduced their Dumax-330 label press at All in Print, China. Revealed first to a select group of industry dignitaries and the media, the Dumax-330 with Xitron’s DFE was one of the most popular exhibits at the show. 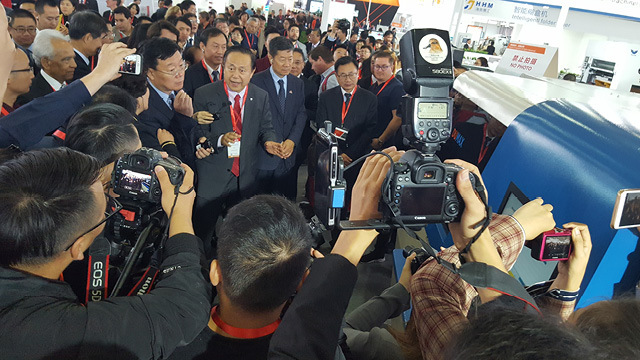 Willie Huang, President and CEO of Shanghai UP Group presents the Dumax-330 inkjet label press to printing industry dignitaries and the media at All in Print China. The high-speed label press – configured with Memjet Duralink heads – is being driven with the Xitron Navigator Digital Front End. This entry was posted in RIP, Vendor News and tagged DuraLink Debut, navigator, RIP, Workflow, Xitron on November 15, 2018 by Billi Jean Johnstone. 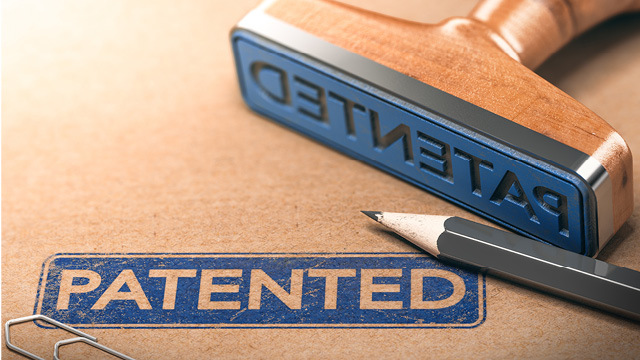 Xitron, the leading independent developer of RIP and workflow products for commercial, digital, and high-speed inkjet printing has been awarded US Patent Number 10108559 for their USB interface designed to drive SCSI CTP and CTF engines. The nearly two-year process culminated in the award on October 23rd. Initially designed to replace aging and outdated SCSI cards driving Kodak Trendsetter CTP engines, the project quickly grew to enable owners of many other SCSI-based CTP and CTF engines to continue their use. “There are literally thousands of expensive imaging engines using SCSI technology in production around the world,” said Karen Crews, president of Xitron. “The overwhelming majority of them are driven by RIPs and TIFF Catchers on older, un-protected computers that cannot be upgraded due to compatibility issues with newer operating systems. 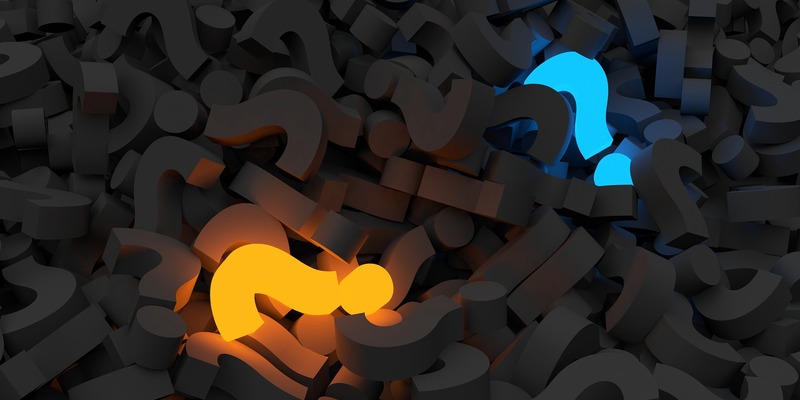 Our interface eliminates these issues, extending their useful lives and saving the owners significant replacement costs.” For additional information or to download the full article from Xitron, click here! Xitron develops advanced workflow systems and interfaces to drive the prepress industry’s most popular new, and legacy output devices, prolonging our customers’ investments. In addition, Xitron’s pressroom workflow solutions extend the functionality of press consoles from a number of industry-leading press manufacturers. Xitron’s Navigator RIP, Raster Blaster TIFF Catcher, and Sierra Workflow solutions are recognized as prepress standards. Built around the Harlequin RIP core technology from Global Graphics and the Adobe PDF Print Engine from Adobe Systems, Xitron engineers continue to develop solutions for the graphic arts market, driving hundreds of different models of imagesetters, proofers, platesetters, inkjet printers, and digital presses. With shipments of more than 35,000 RIPs, Xitron is the largest independent provider in the market. This entry was posted in Vendor News on November 7, 2018 by Billi Jean Johnstone. This entry was posted in RIP, Testimonials and tagged Navigator Workflow, RIP Software, Xitron on October 30, 2018 by Billi Jean Johnstone. The silly part is, it doesn’t necessarily have to work this way. One of the advantages of working in a Harlequin RIP environment is that the same RIP can often drive several devices at once thanks to “plug-in” technology. Using the Navigator RIP as an example, you can drive your CTP engine through a USB interface or by delivering one-bit TIFF files to the CTP’s TIFF catcher and at the same time use an Epson “plug-in” to drive a proofing device. Further, there is a plug-in to drive OKI engines for short run color applications, a DI plug-in that will drive almost all of the direct imaging presses available, and plug-ins to drive virtually all of the Memjet-based inkjet printers based on the popular AstroJet M1. There’s even a way to drive devices for which a direct plug-in isn’t available. It’s called Raster PDF and it allows you to RIP jobs into a PDF file that doesn’t need to be re-interpreted by whatever device you’re printing to. This entry was posted in Vendor News and tagged RIP, Workflow, Workflow and RIP solutions, Xitron on October 11, 2018 by Billi Jean Johnstone. 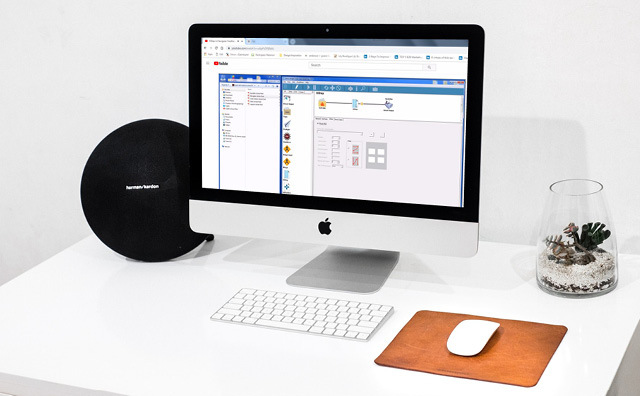 For additional information on Xitron’s Navigator workflow, click here for more information! This entry was posted in Prepress, RIP, Vendor News, Vendor Profiles and tagged Demos, Harlequin RIP, navigator, northstar, Prepress, Tutorials, Videos, Xitron on September 17, 2018 by Billi Jean Johnstone. In 1996, John and Christy Zell purchased Camera Graphics in Portland Oregon. Established as the ﬁrst pre-press house in Portland, CG had been in operation since 1967. The Zells turned it into a full-featured shop specializing in ﬁlm output; a somewhat rare specialty given the industry’s move to CTP over the last few years. Specialize, they do, however. They are currently running three Linotronic imagesetters and an Agfa Avantra 44. One of the main reasons is a niche service providing custom dry transfers, which is a way to apply graphics to just about any item, large or small. “Think old school Chartpak or Letraset,” John explains. Their regular customers for these “rub on” graphics are industrial model shops that produce prototypes of new products, which help the prototypes more closely resemble their intended final appearance. In 2002 John and Christy purchased their first RIP and workflow from Xitron, the Xenith Extreme based on an Adobe core. It served dutifully for a full fourteen years before the Windows NT computer became unsupportable. At that point they made the decision to investigate Xitron’s Navigator Workflow, based on the popular and speedy Harlequin RIP platform. 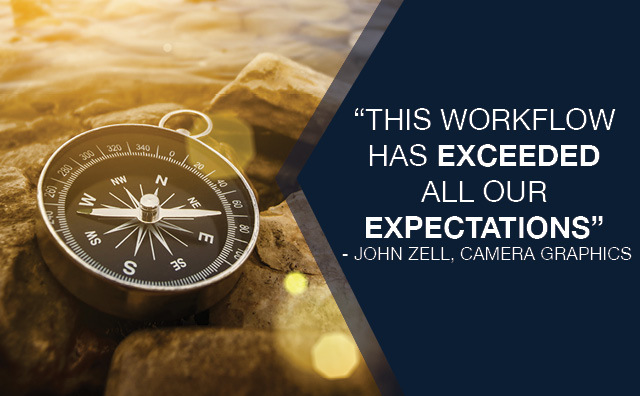 This entry was posted in Testimonials, Vendor News and tagged Camera Graphics, Customer Snapshot, navigator, Testimonial, Workflow, Xitron on September 12, 2018 by Billi Jean Johnstone.